There is war in Afghanistan! 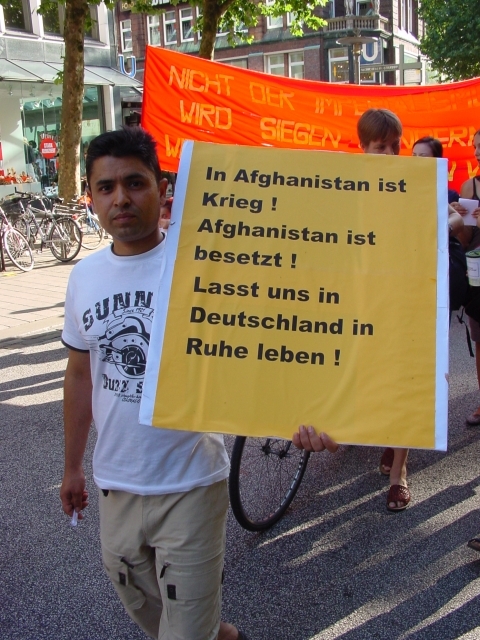 Afghanistan is occupied! 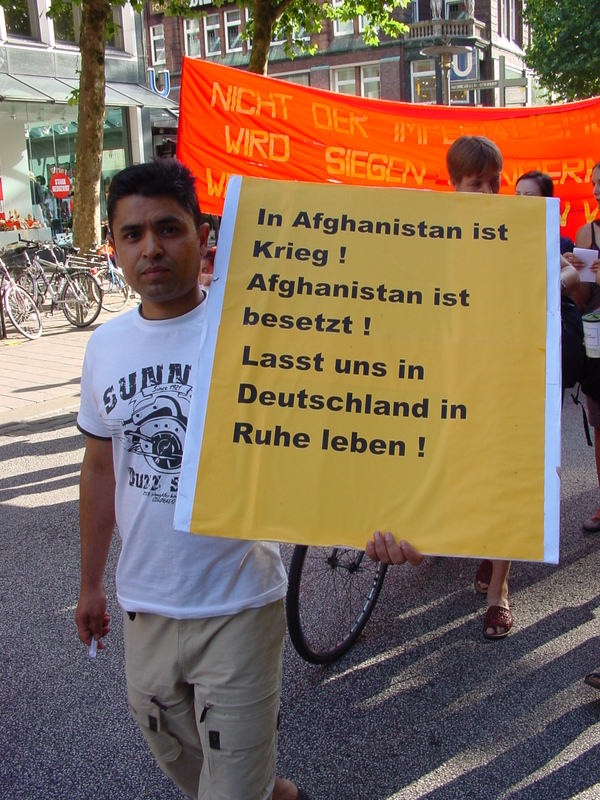 Let us live in peace in Germany!